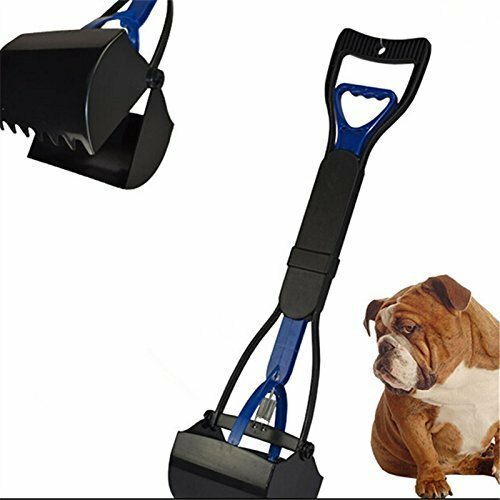 Designed with a 2.5cm belt clip for hassle-free, snap on universal compatibility with most vehicles. 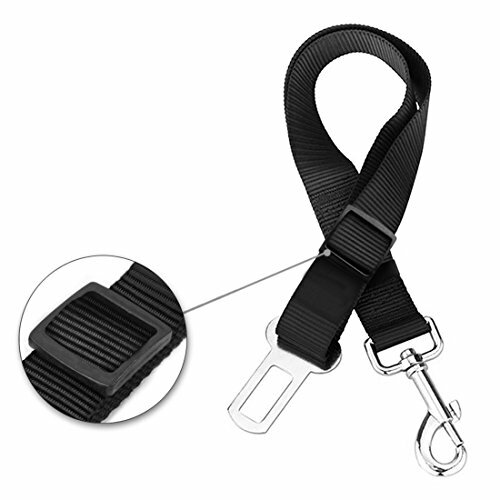 Universal clip for any pet harness you may own. Modify the length of the belt with simple pull adjustment for a range of 18 to 27.5 inches in length. 1 inch in width. Keep your pet safely restrained and secure in vehicle while driving, and allows your dog to sit, stand or lie down comfortably in a car without distracting the driver.